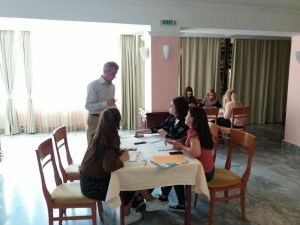 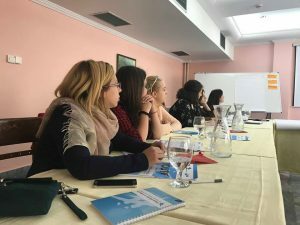 In the period of 19-21st of June in Mavrovo, under the framework of the project Youth Banks Hub for Western Balkan and Turkey (YBH4WBT), Mladiinfo organized the first training for the re-granting organizations KRIK (Skopje), Youth Can (Skopje) and Multikultura (Tetovo) as the newest members of the YBH4WBT network. 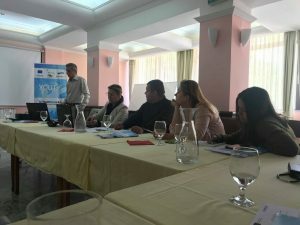 The first training from the grant support for strengthening the capacities of CSOs for advocating youth participation was dedicated on “Administrative work and finance, project preparation and implementation” where the participants through interactive teaching, seminars and workshops had the chance to gain more knowledge about cycle of project planning and implementation and gain practical skills for the monitoring and reporting. 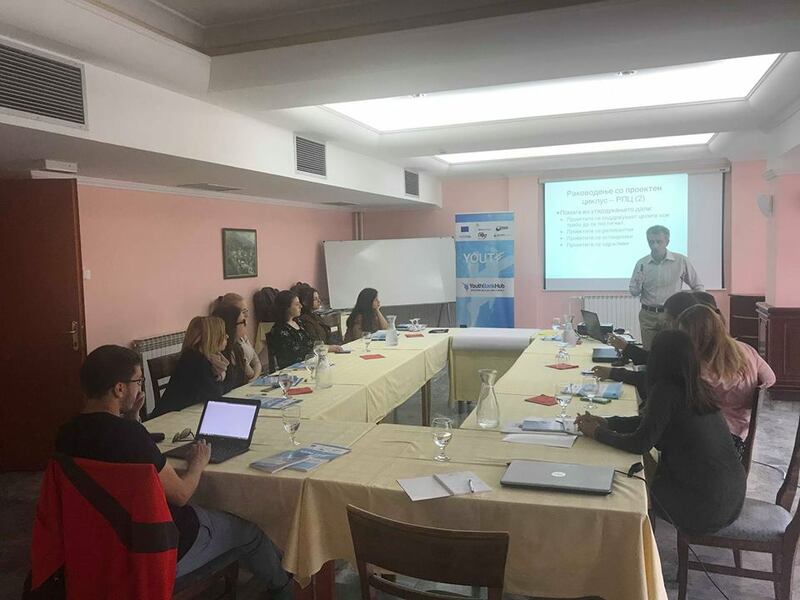 This was the first of the five upcoming trainings which will happen until September and serve to prepare the organizations for successful implementation of their projects and advocate for better youth participation and inclusion through the youth bank model.